These rigid panels form a precise grid of protection without wasting any space. The panels are held firmly in place with steel U-pins, which means you can reconfigure your TrekPak system - even in the field. 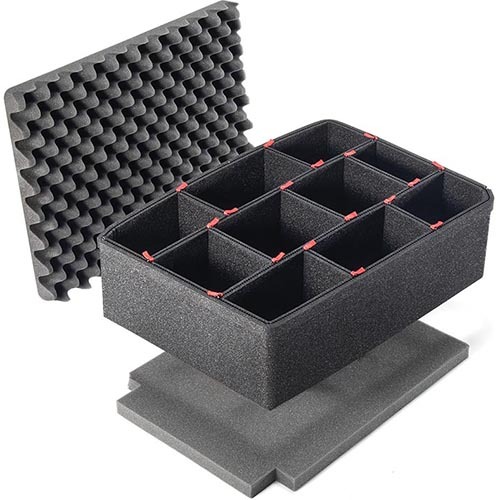 Use these interior panels to further customize your protective case. 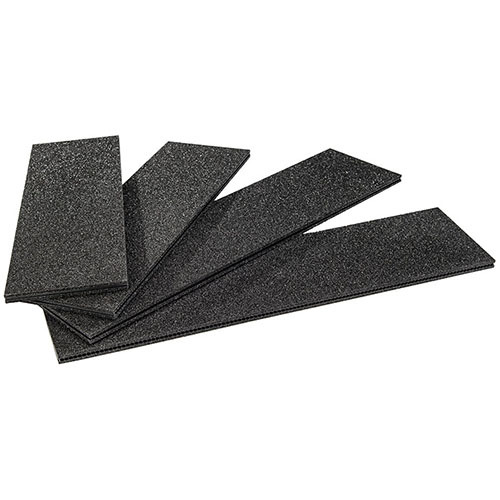 These dividers do not include perimeter, pins, pull tabs, cutter tool, top or bottom foam. 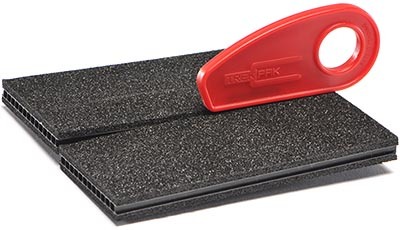 This multi-purpose cutter tool allows you to trim and customize dividers to the perfect length. 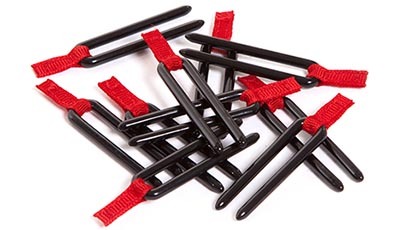 Includes 10 pins and 10 red pull tabs to join interior dividers.